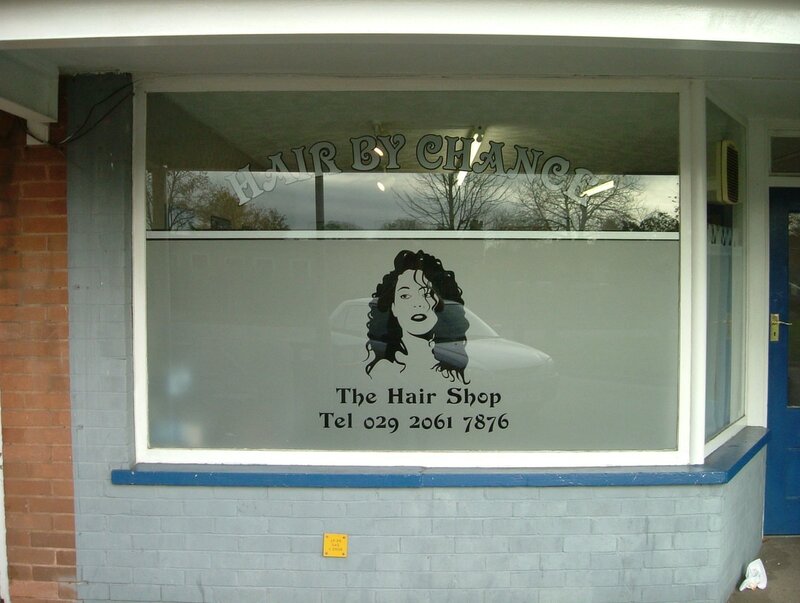 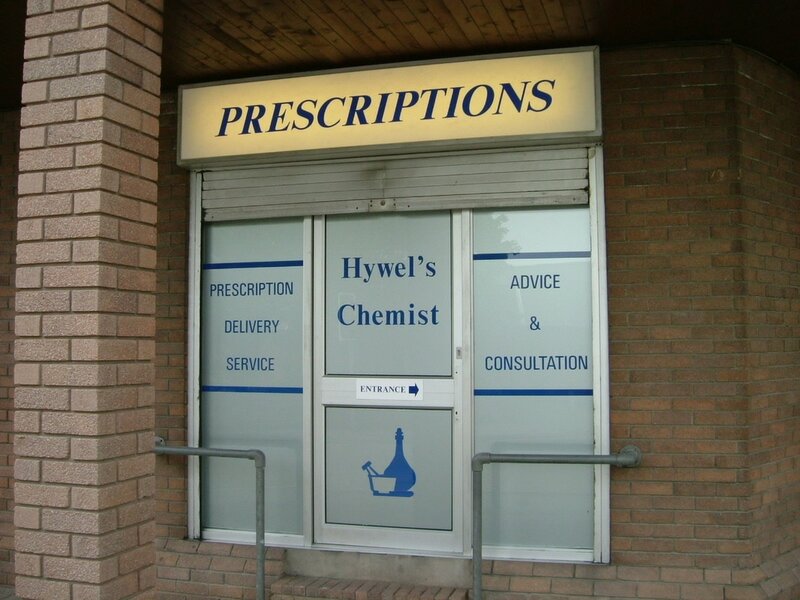 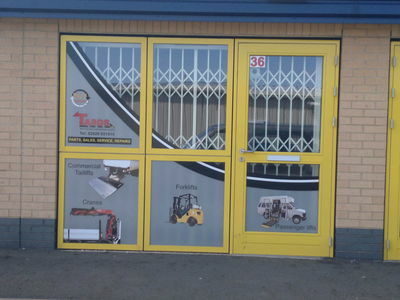 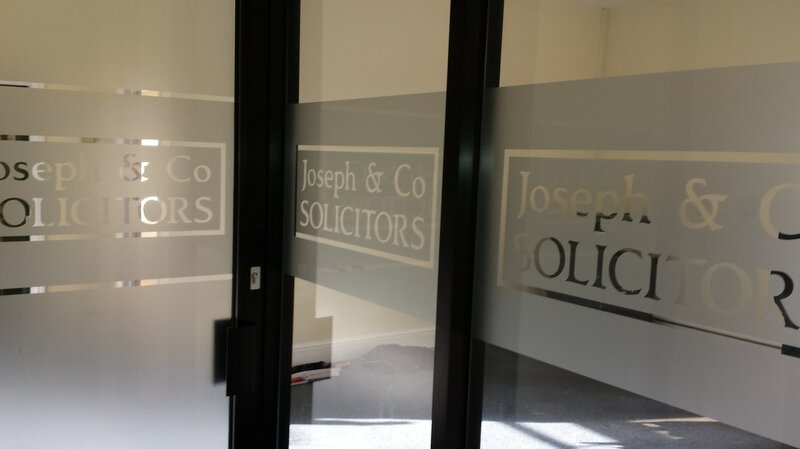 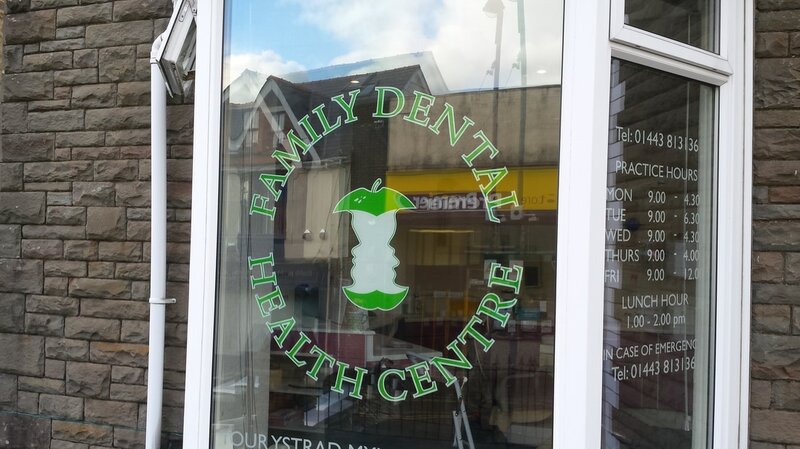 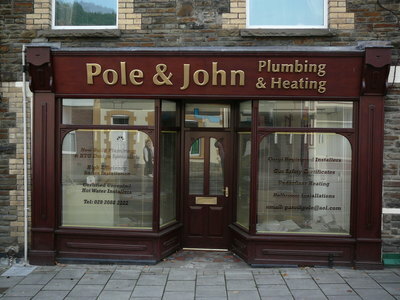 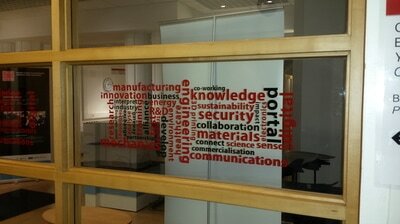 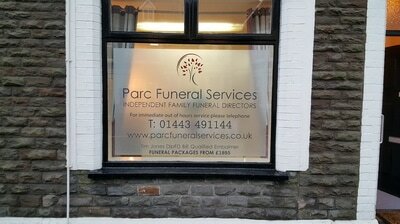 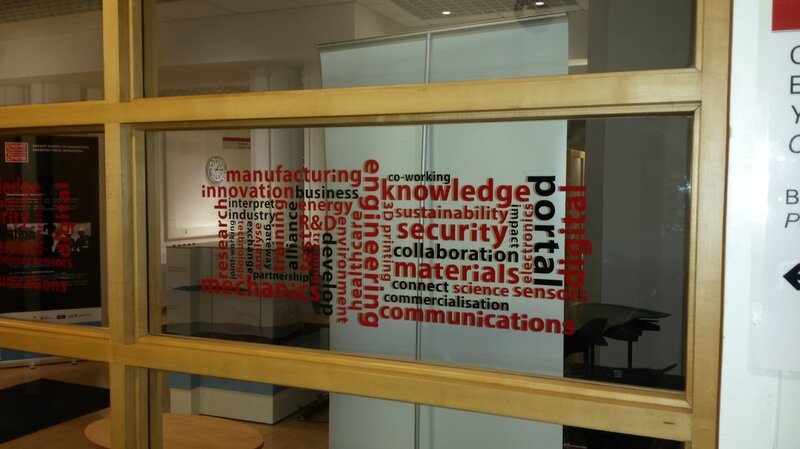 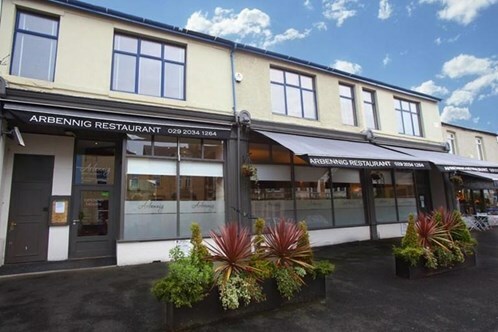 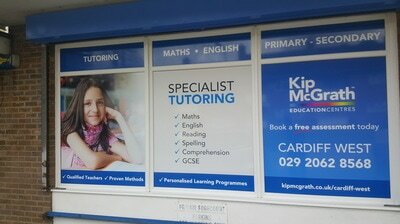 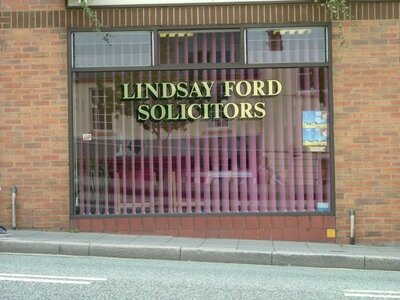 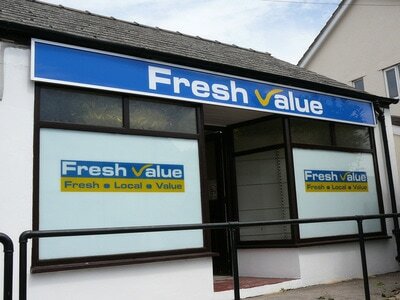 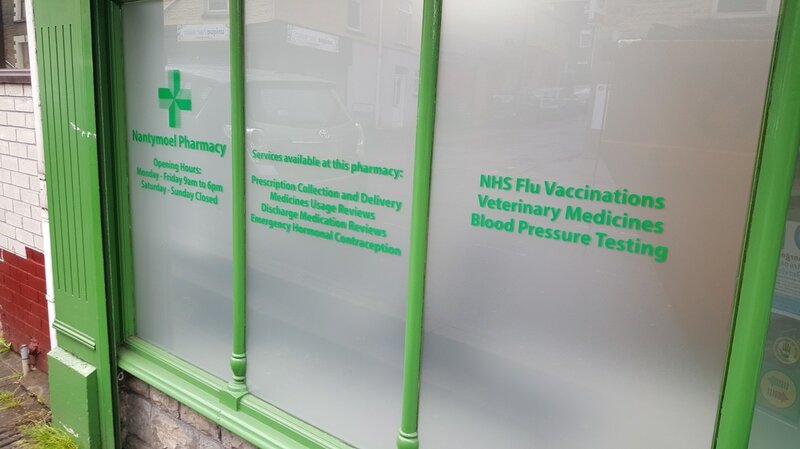 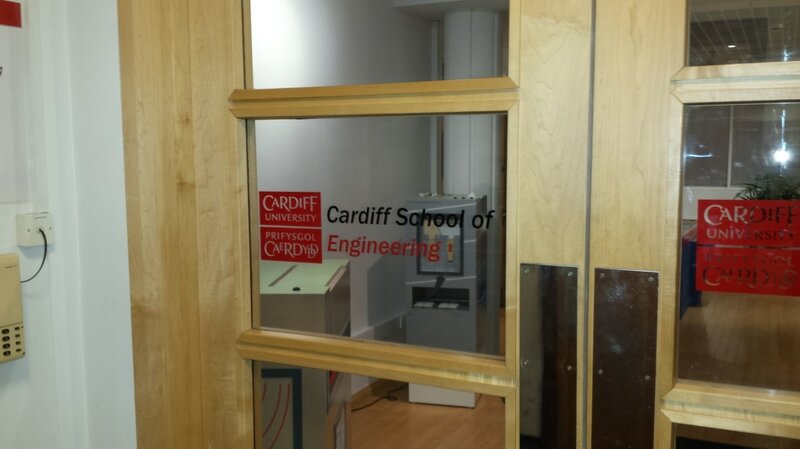 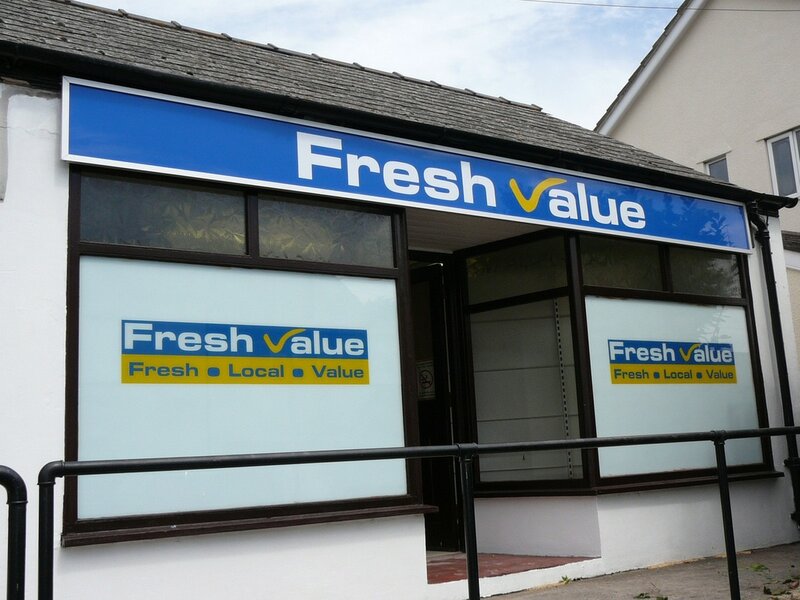 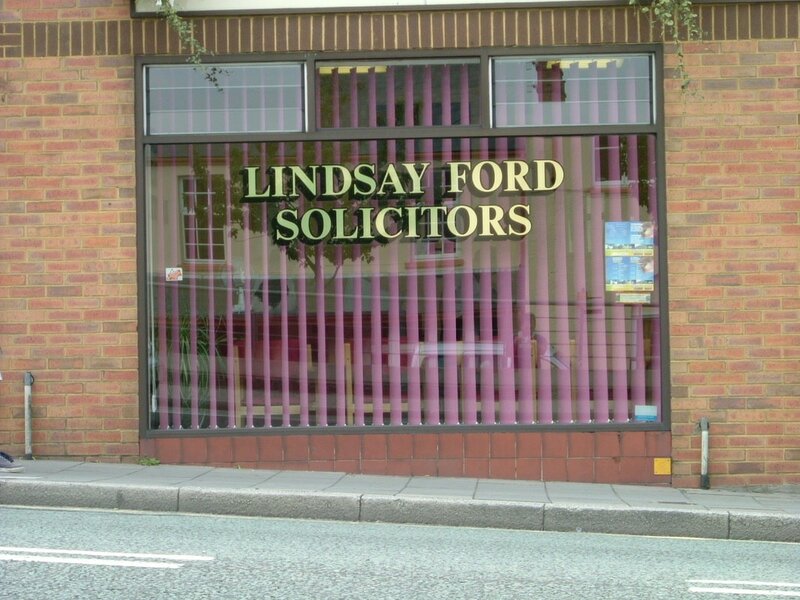 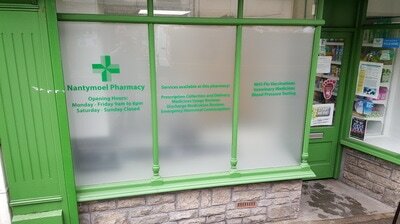 Vinyl window graphics give your shop front, office or interior space a more bespoke look. 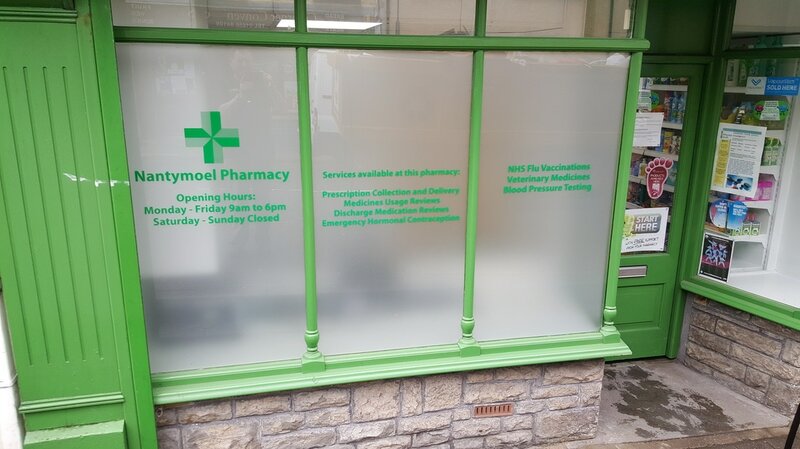 Whether you’re advertising your store or designing an interior to create a visual effect, there are countless ways and reasons to use window vinyl. 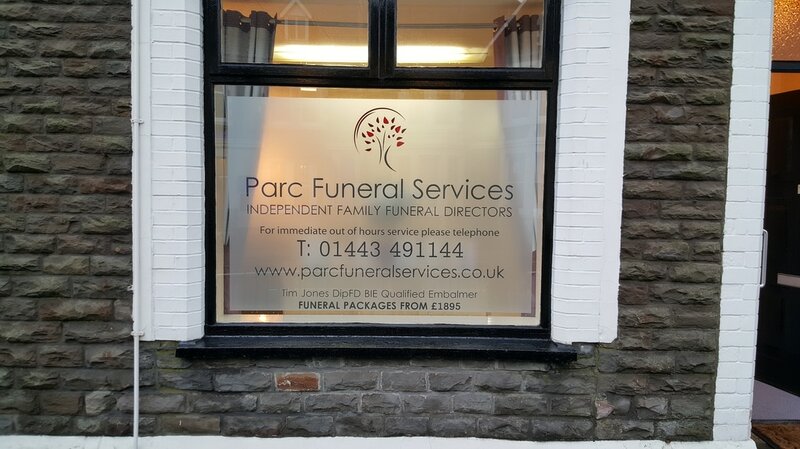 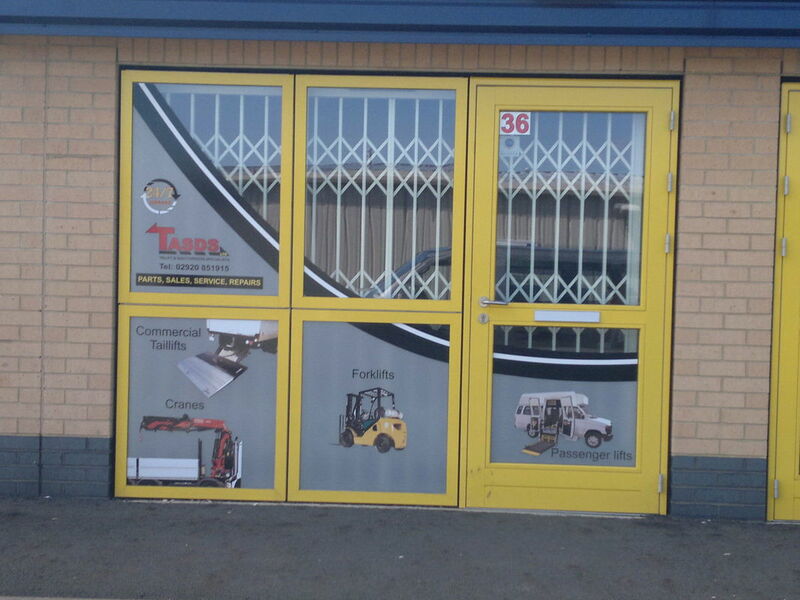 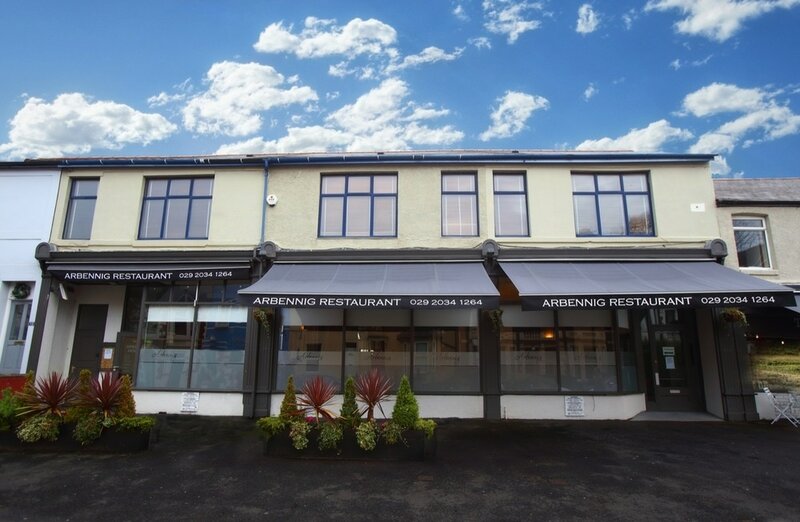 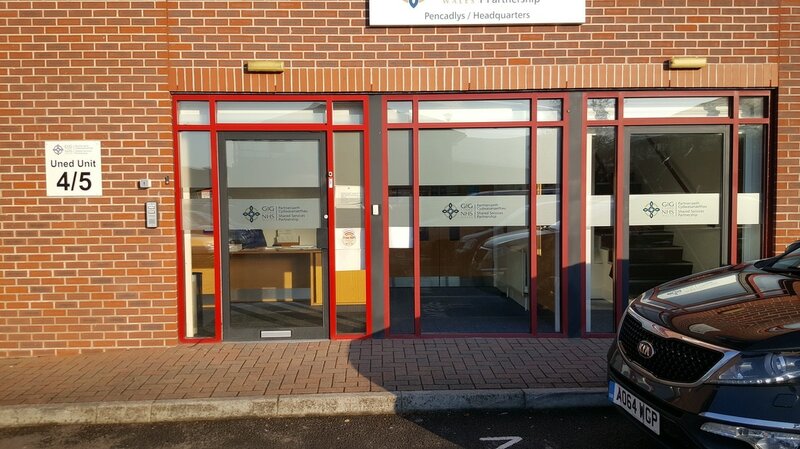 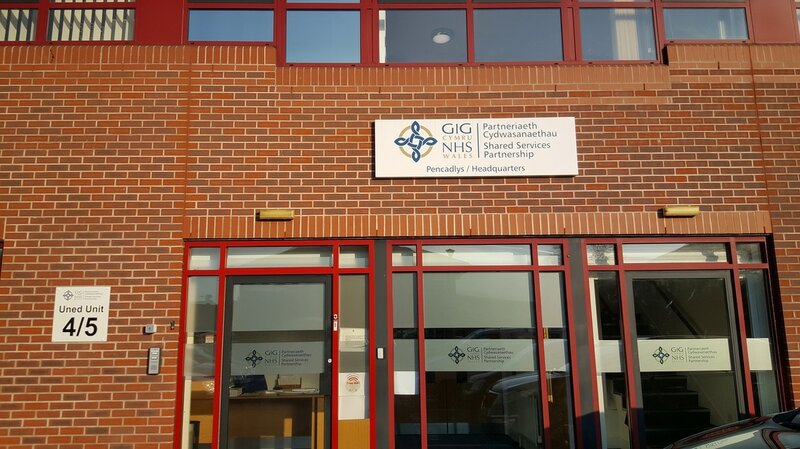 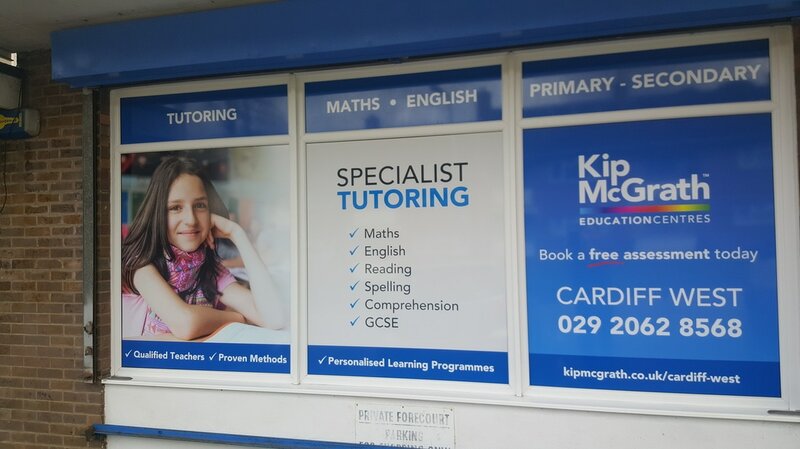 Available in a wide range of colours, the high-impact, eye-catching and cost-effectiveness of window graphics makes it a must for all types of businesses. 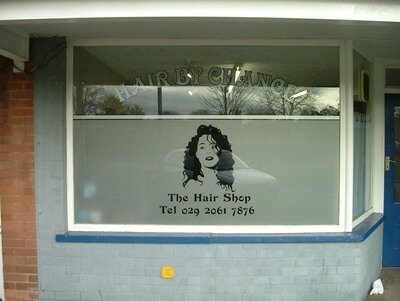 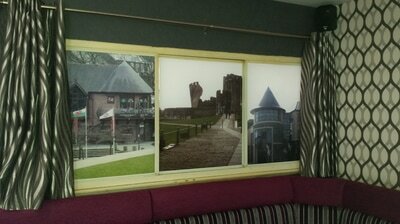 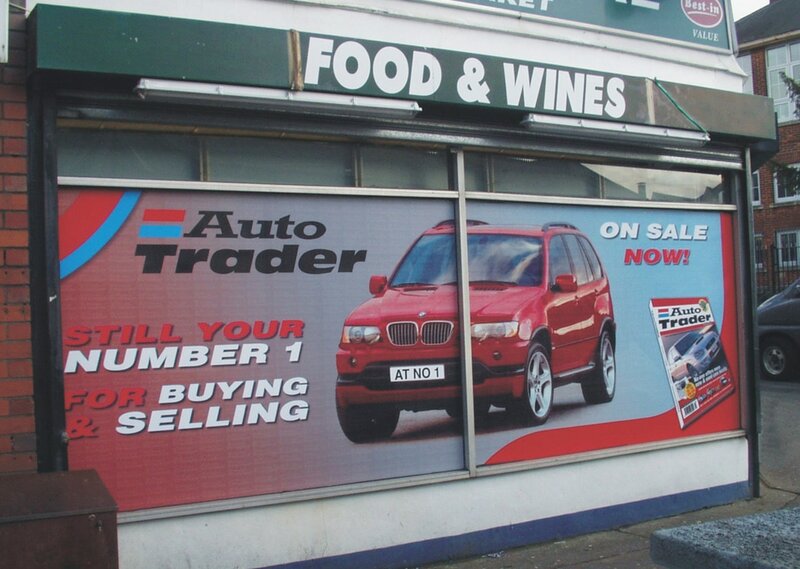 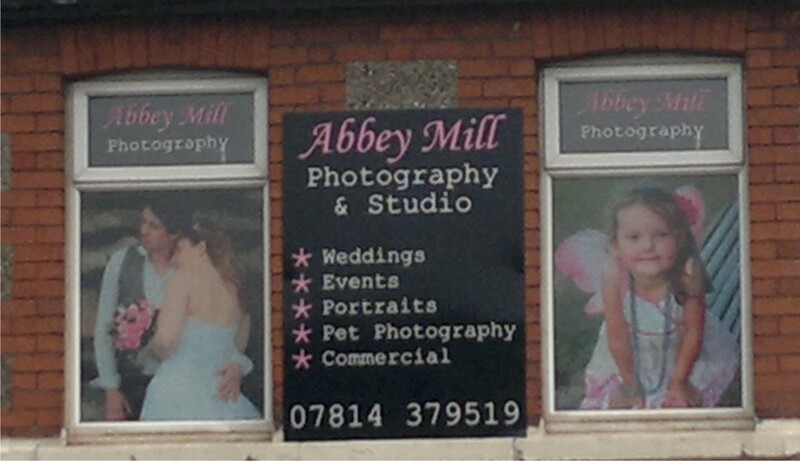 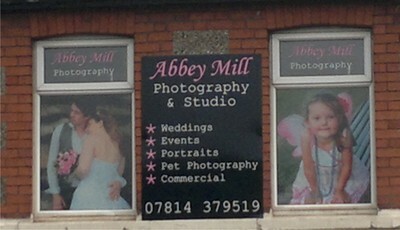 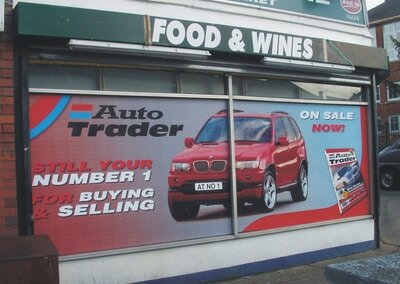 NEED WINDOW GRAPHICS... get in touch!